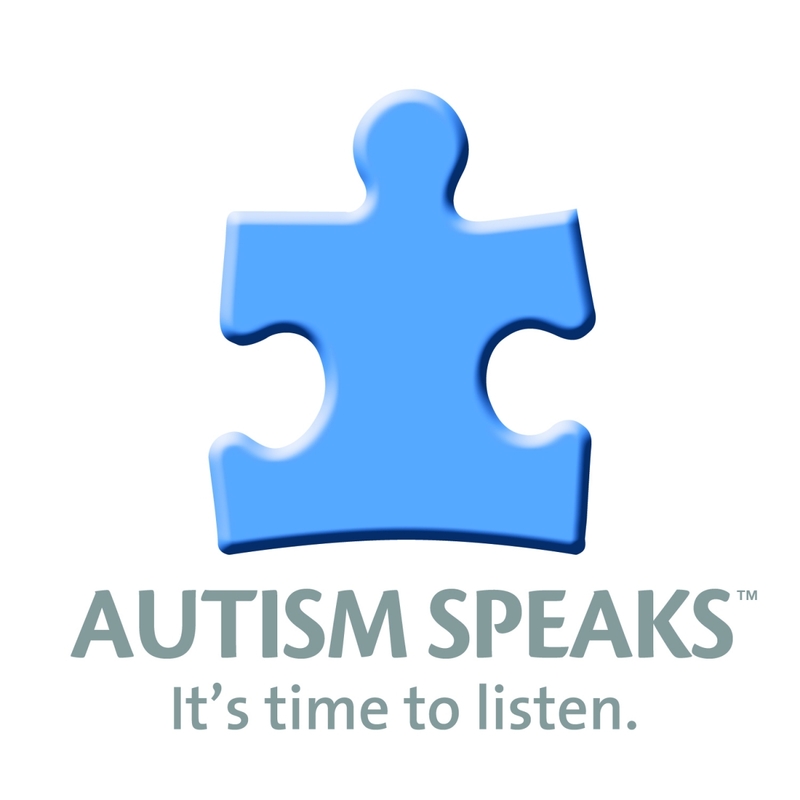 The term “Autism Spectrum Disorder” or “ASD” is an umbrella term encompassing a broad continuum of disorders that entail difficulties in social and communication skills as wells as stereotypy or odd behaviors. Individuals with autism often perceive the world in a way that makes communication and social interaction difficult. Autism is the general term used to describe a group of complex developmental brain disorders known as Pervasive Developmental Disorders (PDD). Other terms you may hear to describe the disorder would be Classic Autism or Kanner’s Autism, used to describe the most challenging form of the disorder. Individually designed intervention strategies are a key tenet of successful autism intervention. Applied Behavior Analysis (ABA) is a scientifically established autism intervention that helps to increase desired behaviors while decreasing undesired behaviors. 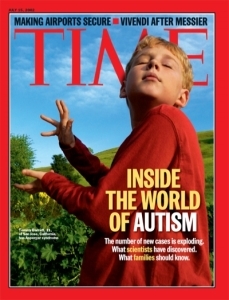 Though there are many commonalities across individuals with autism, each person with autism is unique. In order to diagnose a child with autism, it requires that at least six developmental and behavioral characteristics are observed and that these challenges are present before the age of three. The following data and statistics are from the U.S. Centers for Disease Control and Prevention (CDC). 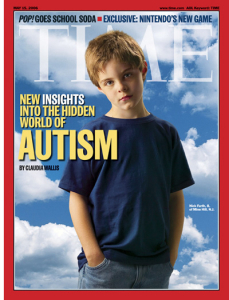 About 1 in 68 children has been identified with an autism spectrum disorder (ASD) according to estimates from CDC’s Autism and Developmental Disabilities Monitoring (ADDM) Network. ASDs are almost 5 times more common among boys (1 in 42) than among girls (1 in 2189).